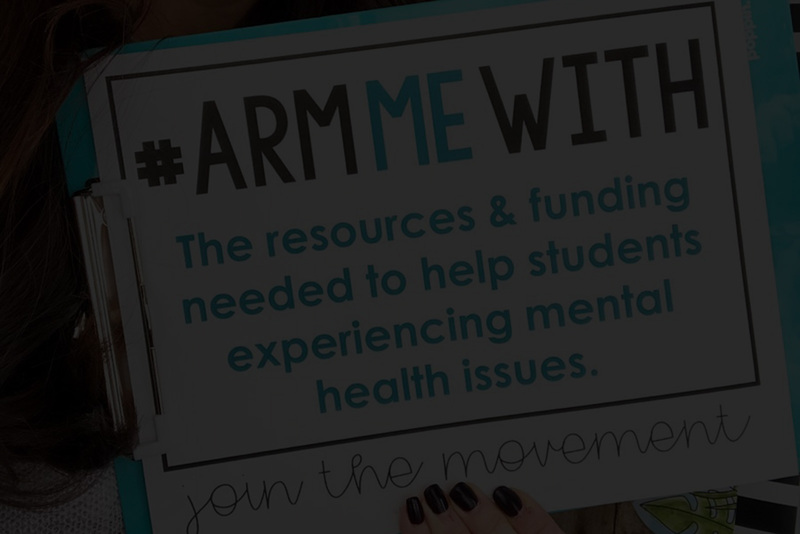 #ArmMeWith is the brainchild of two educators, Brittany Wheaton, 27, of Utah, and Olivia Bertels, 27, of Kansas, who met through Instagram. Tired of hearing others talk about what teachers need, #ArmMeWith offers an opportunity for educators to share their stories. Educators are using the hashtag #ArmMeWith to propose other resources they would rather be armed with instead of guns. Submit your video story and/or print your sign to tell us what you would rather be armed with!